Your bestie is tying the knot and asked you to be her maid of honor. 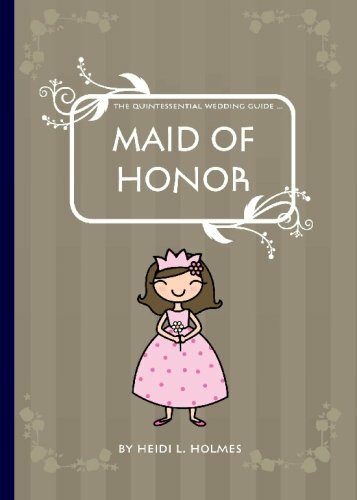 Follow these tips to rock your maid of honor duties and be the best maid of honor ever! Here it comes: your best friend is getting married, and you’re determined to send her off in style. As her Maid of Honor, you have one more chance to show her how much she means to you. Here are the five basic categories into which your duties will fall, along with tips to make sure that you wow in each. Consider yourself the head bridesmaid. You’re the one who coordinates between the bride and all of the girls (and guys) who are part of the wedding party. This means that you can delegate duties if there’s something that’s too much for you and the bride to handle. 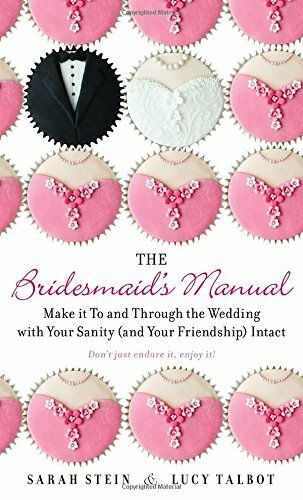 You also moderate any disagreements and drama between bridesmaids and bride. For example, are there disputes about the dresses that the bride chose? Moderate, make peace, and smooth ruffled feathers. Make sure that all the girls are dressed and ready as they should be. Start a notebook dedicated for shower, bachelorette party, and wedding planning. It will help to have all your information in one place. Have the contact information for every single bridesmaid ahead of time and make sure that they all have the dress, the shoes, and a ride. Give each bridesmaid a job. Not only does this lighten the load on you and the bride, but it lets the other girls be a part of the process. If possible, give bridesmaids jobs that you know they’ll have an affinity for. Plan fun activities and games for the bridal party during downtime. Keeping everyone occupied and entertained will stop drama from cropping up. As Maid of Honor, you’re in charge of planning the bridal shower–and the bachelorette party, if the bride wants one. This can be overwhelming to some people, but remember, again, that you have the bride’s family, and the other bridesmaids to help you out. 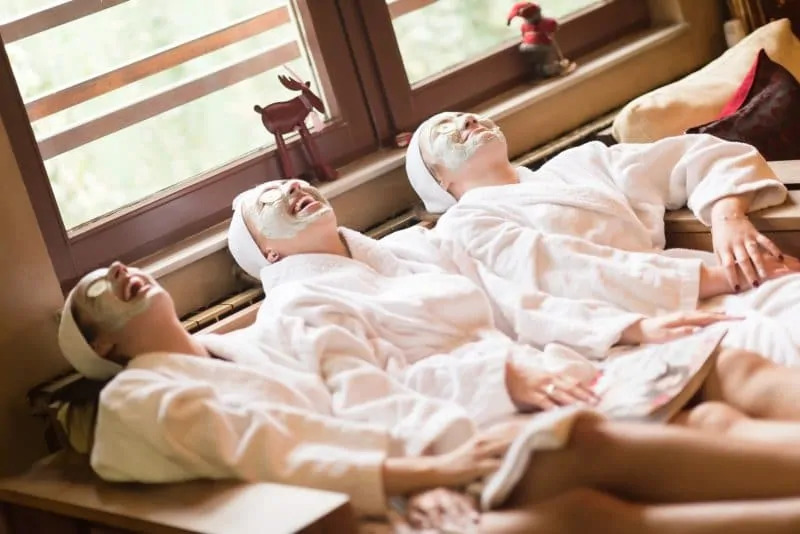 Plan the shower and bachelorette party enough ahead of time that any stress from that will be long gone before you begin the final week of wedding preparations. 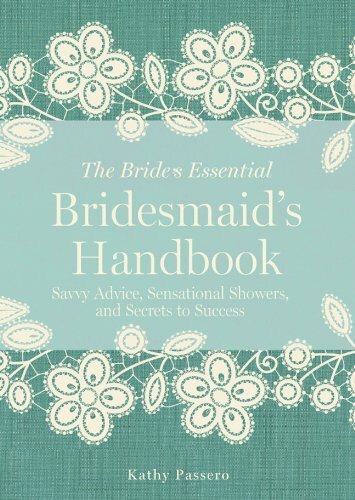 Talk to the bride about what she wants for the shower and bachelorette party. Usually, these kinds of parties aren’t about being bigger and better. It’s about the bride having fun with her friends. Think outside the box. It might not be a traditional brunch at someone’s house. It might be a pool party with college friends, a spa weekend, or a paintballing excursion. Communicate effectively with the mother of the bride about the bridal shower. Often, the mother’s friends and the bride’s family will set the tone. Delegate duties. 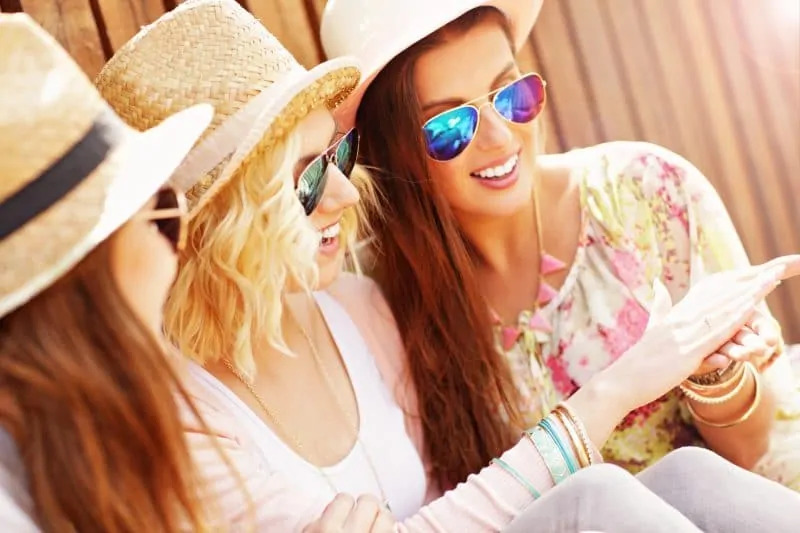 For example, have one bridesmaid plan the bridal shower games, another pick up decorations for the bridal shower, another plan the bachelorette party entertainment, and yet another purchase the bridal shower favors. At the wedding itself, consider yourself an assistant host: make guests feel welcome, round people up for photos and events, and get the party rolling by hopping onto the dance floor ahead of anyone else. 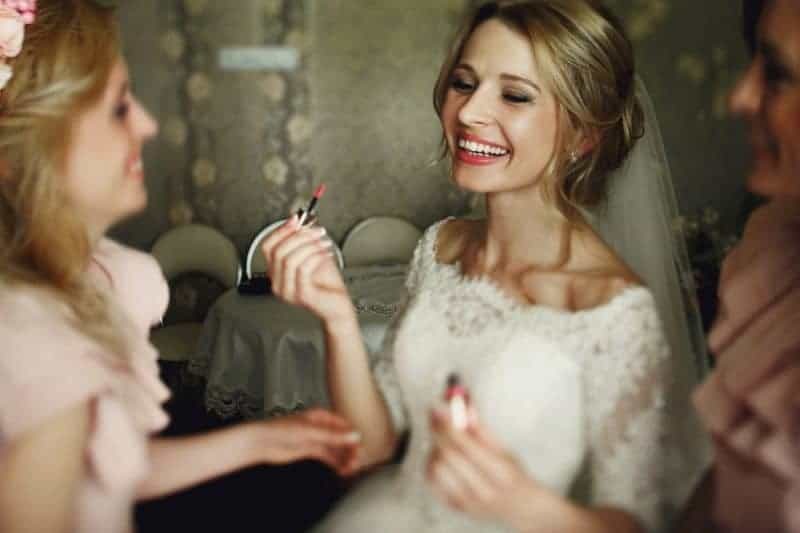 Help with technical wrap-up details at the wedding that most people forget about: getting all the gifts in the car at the end of the night, taking care of the dress after the bride changes, making sure the bridal suite is thoroughly cleaned after you use it to get ready, etc. Know the schedule and the contact info for the wedding planner and/or vendors so that you can help keep things running smoothly. Know how her dress works ahead of time. You should go to a fitting so that you know exactly how to put it on, do minor repairs, and fluff and adjusting the train. This is the most public–and often the most dreaded–duty of a maid of honor. Public speaking is a horror to about 80% of the population, and you’ll be speaking to a room full of friends and strangers, probably while trying to choke back tears. Well, worry not. Anyone can give an excellent wedding toast with the right preparation. Consider your unique perspective. You probably know things about the bride’s life, and especially her relationship with her new husband, that even her close family don’t know. Give the wedding guests an opportunity to feel like they’re part of the love story. Draw on what you know about the bride. Your toast should be what she needs to hear today. Comfort, uplift, express appreciation and love. It doesn’t have to be funny. It’s much more important to be genuine. Keep it short! Everyone’s waiting to eat cake, anyway. 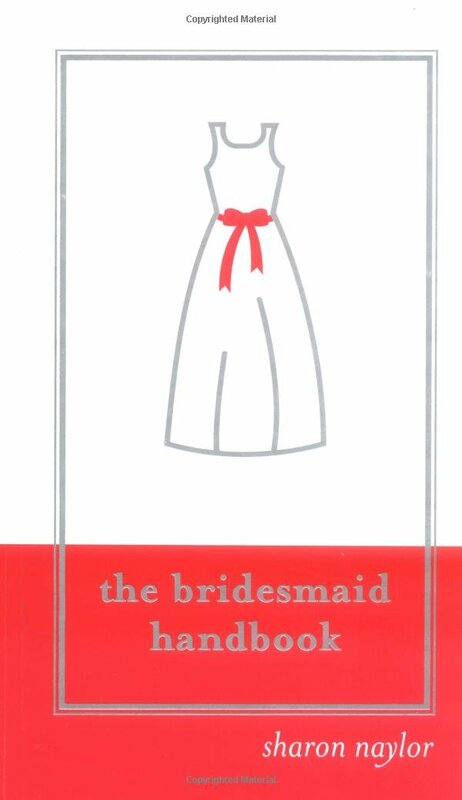 Give a copy of the toast to the bride for a keepsake. 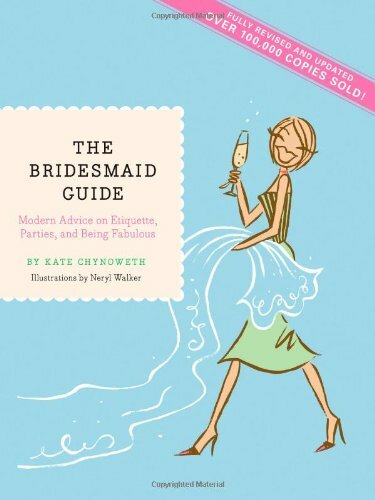 For more wedding toast tips check out this book. Depending on your friend, this might be a simple job, or it might be a gargantuan undertaking. Here’s the thing to remember: you are the person who she has specially designated to help her. She can’t choose her family. Her vendors and wedding planner were chosen for professional reasons. Her husband is busy with his own stuff. YOU were chosen as Maid of Honor because she knew she could rely on you. Be prepared! Have a collection of memes on your phone that you know will make her laugh when she needs quick stress relief. Have a collection of quotes and anecdotes about her and her husband when she starts to doubt herself. Work out a mantra with her that will help her center when things get hectic. Know the family. Often, you’ll need to run interference on the family. This can be a tough job, but you can fix that by getting to know everyone’s name and making a point to have a one-on-one conversation with each person BEFORE things get sticky. Remind her to eat and drink. It’s easy to get really cranky really fast when you’ve skipped two meals and you’re dehydrated. Have a water bottle and a couple of granola bars (and maybe even a couple of her favorite treats) in your bag, ready to go. Have a handy kit ready in case of mishaps. Be a record-keeper. Take fun pics along the way and make mental notes of stories to tell her later. She’s in such a flurry that she probably will miss a lot, so be her eyes and ears. Confiscate her phone, if necessary. There are plenty of things to worry about, but you want her to be able to be in the moment today. 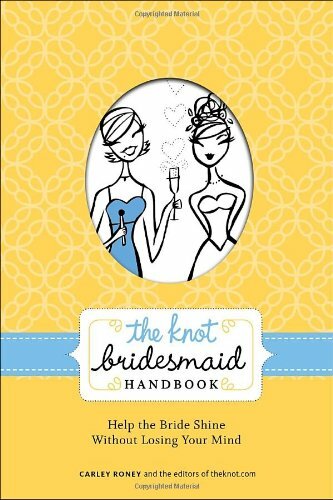 I hope that you founds these tips helpful and feel better prepared to best the best maid of honor ever! There are great tips! 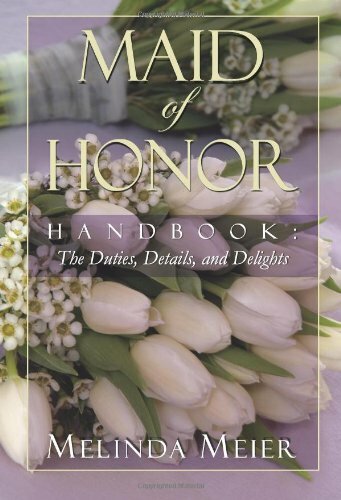 I was a MOH about 13 years ago, and I was so clueless! These are really good tips. It is such an honor to be maid of honor. I was a matron of honor for one of my sisters but, in all honesty, our mom took care of everything..HAHA! Being a bride before, I know that they are great to have by your side helping out with all the details and keeping us from going crazy. Great tips! I have never been a maid of honor. But if I am ever asked, I will remember these tips. I was a maid of honor once when I was young. I could have used all this advice! I have never been a maid of honor before but these sound like good tips! 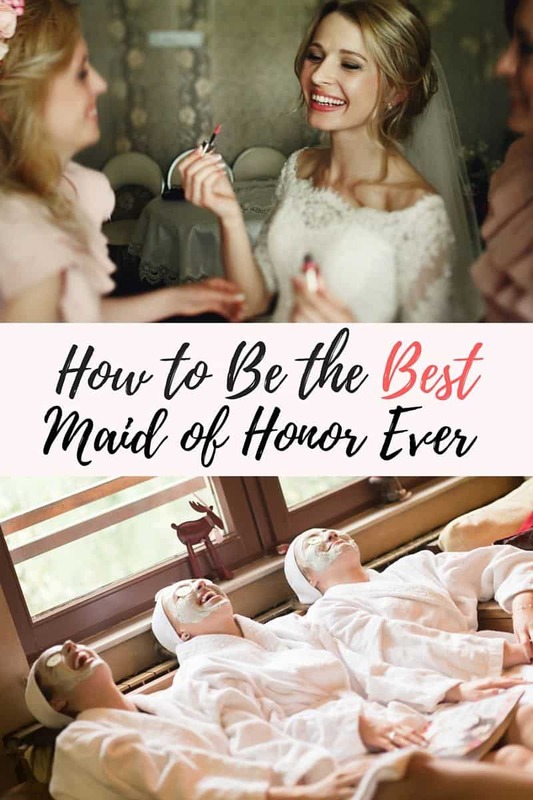 Very good tips for doing the maid of honor thing. Would have been good to know 40 years ago. These are really good tips. When I was married I chose my cousin and best friend to be my Maid of Honor. It was an easy choice because she was one of the only people I could look at and I instantly felt calmer. I really neede that calming influence and someone who would listen and help with the little DIYs I had planned. She went above and beyond! I hope to be a maid of honor one day! It’s such a big responsibility but so worth it. Think outside the box is the best tip. We just had a wedding and that is exactly what made it all so fun. These are some great tips. There is so much that goes into planning weddings. I was lucky that my friend was pretty easy going and already pretty organized so my duties, like throwing the bridal shower, were just plain fun! I have recently been asked to be a maid of honor, and it’s very nerve racking but I couldn’t be happier that my bestie is getting married and that she chose me as her right hand.